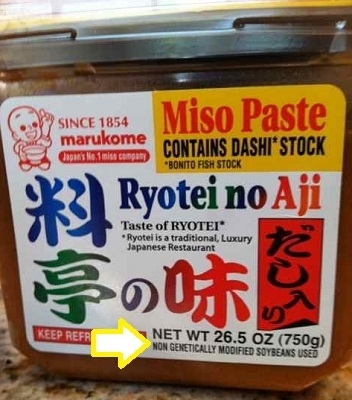 Union, Japan, Australia and many other developed countries require labeling. elements of drugs for use on humans and animals. questions of GE’s impact on health and environment. Read more about It’s Eel, It’s Salmon -- Wait… It’s Kinda Both?